Verizon does have age discrimination. I have friends that were forced from the workplace due to their age. Verizon should be heavily fined and forced to pay the workers they let go due to their age. Karma Verizon Karma! Verizon does and will use RIF as a means to getting rid of it’s aging employees. Being in upper management I was able to be apart of closed doors meetings with HR for years to learn the process of eliminating employees without law suits being filed. RIF was the perfect solution. I was able to sense when it was my time. You were told it was due to consolidation of depts and less than 30-days later someone younger was replacing you in the position that you were told was going away. I worked at this company. I had seen, throughout my career, individuals who hit their 50's were RIF'd (reduction in force = layoff). When I hit my mid-50's I began feeling like I was being pressured to move on. Throughout my career, I was one of the highest performing managers in my organization. Verizon is very good at getting rid of older workers and avoiding exposing themselves to liability. They are experts in successfully practicing ageism. My advice to current and prospective employees, make sure you position yourself to survive separation from the company once you hit your 50's. Applied to several jobs and was told by the recruiter that I'm well qualified. Next, I was invited in for a face to face interview and the moment they saw me when I arrived for the interview with my grey hair they treated me disrespectfully. Grey haired people over 50 need not apply. People who become too old and too expensive have a way of getting caught in "downsizing", although they make a point of providing statistics that "prove" they don't discriminate based on age. Targeting age 50+ for layoffs, or employees using too much money in medical benefits as well as older employees earning high wages. Verizon is systematically using RIF to lay off older workers, at the higher pay scale, ostensibly to hire younger workers who are familiar with today's online marketing, applications and services. They are also reducing their US work force, with many off shore employees, that are classified as contractors. Their contracting protocols for US applicants is different from these workers, who remain in place for many years; US contractors, many of whom are past employees, are given a maximum of 2.5 years employment before being released from their contract. Laying off older, higher wage employees. Not even interviewing qualified candidates over 40. Verizon wireless has posted job openings with RetirementJobs.com in the past, which means it has actively sought to hire and retain age 50+ workers. Please click the 'View Job Listings' link above to view active jobs, if any, posted on our site. 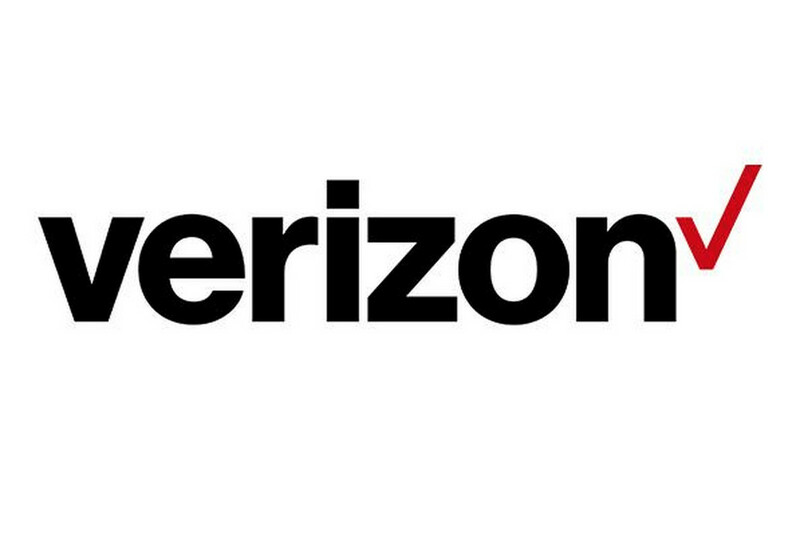 Verizon purchased the company where I had worked for several years. I was top in sales in my region and laid off within 3 months of company being purchased. Younger non-performing employees were retained. 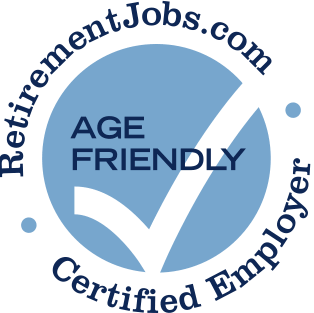 "RetirementJobs.com Verizon wireless has posted job openings with RetirementJobs.com in the past, which means it has actively sought to hire and retain age 50+ workers. Please click the 'View Job Listings' link above to view active jobs, if any, posted on our site." Surely, RetirementJobs.com requires more than posting jobs on their website as proof companies like Verizon don't practice ageism/discrimination. The certification process used by RetirementJobs.com could easily be manipulated by any company posting on their site. In short, companies can tell you what you want to hear. I think it's a leap of faith to suggest that Verizon is actively looking to hire and retain 50+ employees simply because they post here. Anyone who worked at Verizon knows they are very good at spinning any issue to their advantage. Unless you can see, with your own eyes, the numbers around Verizon's hiring practices (I'm talking HR documentation), anything else, including metrics they provide, are meaningless. RetirementJobs.com: "Verizon wireless has posted job openings with RetirementJobs.com in the past, which means it has actively sought to hire and retain age 50+ workers. Please click the 'View Job Listings' link above to view active jobs, if any, posted on our site." I believe posting on sites like RetirementJobs.com is a Verizon strategy to "show" they don't practice ageism. This protects them legally from their pattern of laying off older workers. Their actions have demonstrated that they seek to remove older, high earning employees either through layoffs. They are expert in this practice, avoiding age discrimination legal action over the years.